We have partnered with various companies that can provide value to our client base of Salon's, Day Spa's, Restaurants and Retail shops. 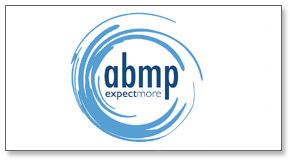 Please check them out and see if they can add value to your business. 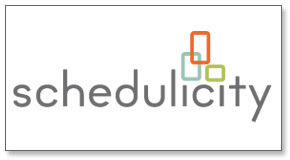 We integrate with Schedulicity! We make it easy to add online scheduling to your instant gift certificates. Also sell instant gift certificates direct from your Schedulicity business page. It only takes 15 minutes to get started and costs less than $1 a day. Try it FREE! 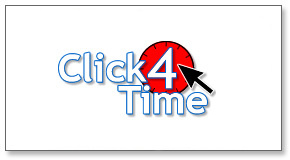 Click4Time's system will grow your business by letting clients book when they want, where they want. Reduce no-shows, attract new clients, and fill open hours. Try it FREE! Serving the massage therapy community through practice support, ethical standards, legislative advocacy, and public education. 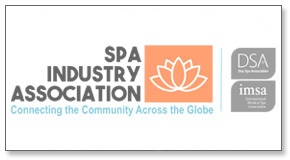 Serve as the primary business resource for day spa professionals through educational seminars and workshops, research studies, publications and Internet informational exchanges. 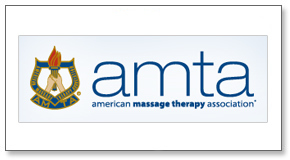 From education to award-winning publications to the broadest liability insurance, AMTA membership gives you the tools you need to grow and thrive in the massage therapy profession. The new standard in online payments. 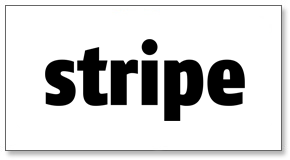 Stripe is the best way to accept payments online and in mobile apps. They handle billions of dollars every year for forward-thinking businesses around the world. 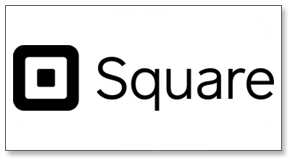 Square provides you with the tools to easily accept online and in person payments. Get started in minutes- there are no monthly fees or long-term commitments. Accept every way your customers want to pay and never miss a sale again! Designed to offer a value added partnership between qualified vendors and our unique shopping cart and payment processing service. We offer the easiest way for your clients to sell physical gift cards or Instant Printable Gift Certificates from their own website with no up-front development costs. It's the perfect fit for Web Designers and Business Consultants.